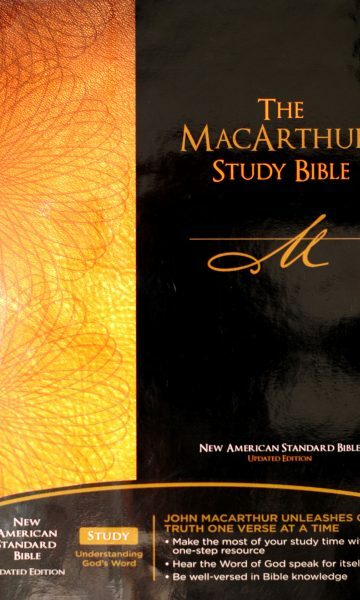 The MacArthur Bible Handbook is the ultimate book-by-book survey of the Bible, including charts, graphs, and illustrations from today’s leading expository teacher. 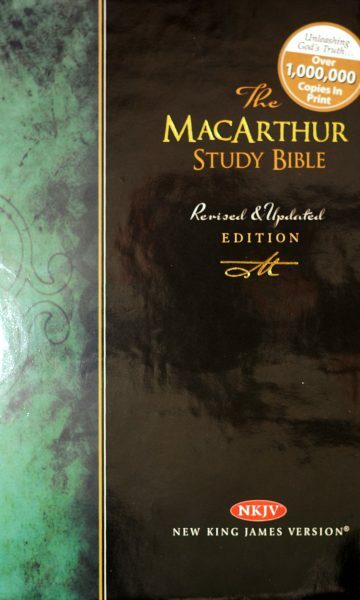 A unique reference tool that is committed to quality and biblical teaching—will help you easily understand each book of the Bible, its historical context, and its place in Scripture. 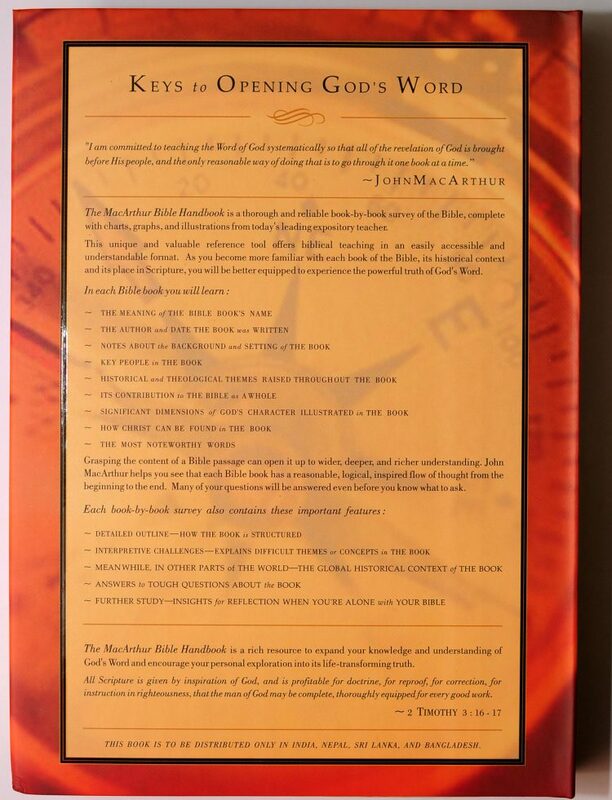 Bible Book Basics at a Glance! 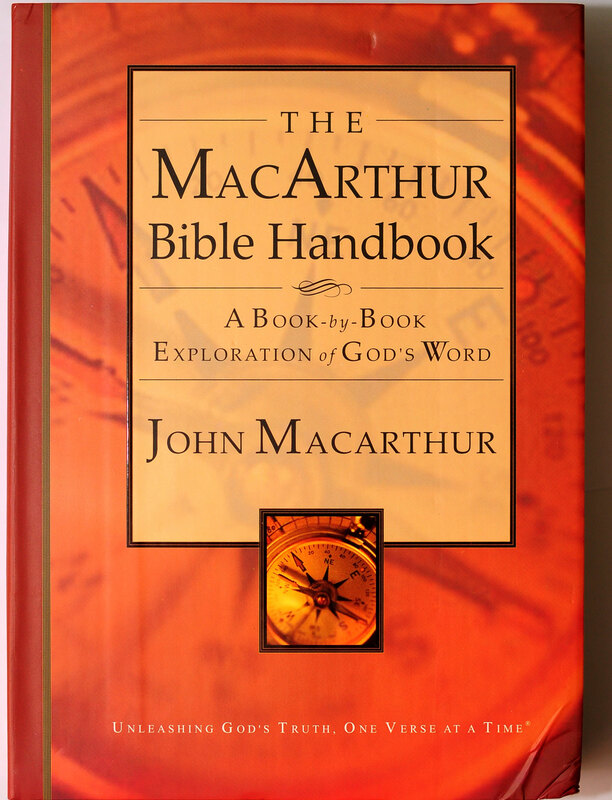 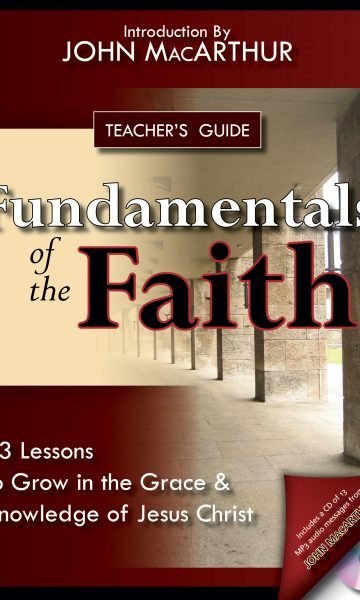 MacArthur has put in over 60,000 hours of sermon preparation time in his 35 year ministry! 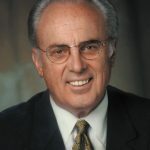 John MacArthur has served as the pastor-teacher of Grace Community Church in Sun Valley, California, since 1969. 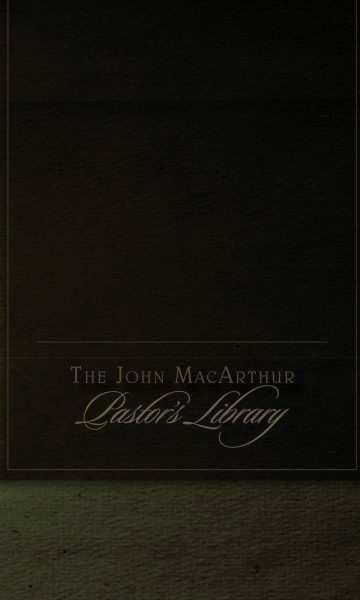 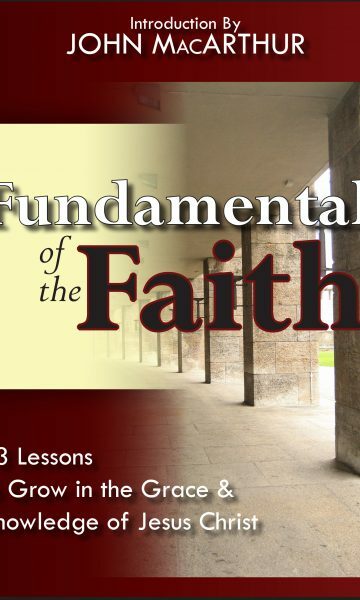 His ministry of expository preaching is unparalleled in its breadth and influence. 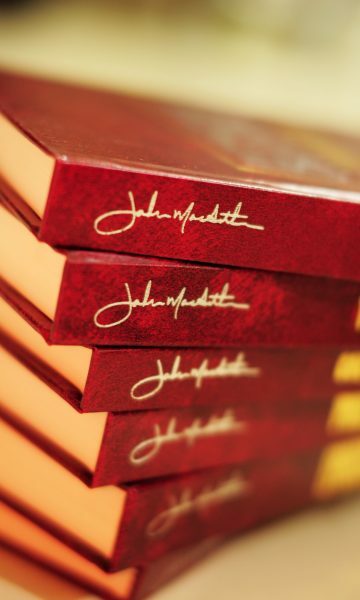 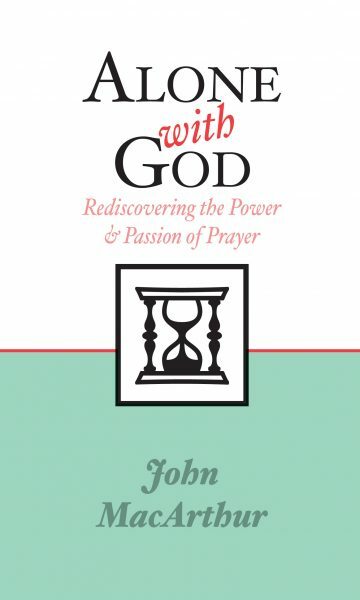 In more than four decades of ministry from the same pulpit, he has preached verse by verse through the entire New Testament (and several key sections of the Old Testament). 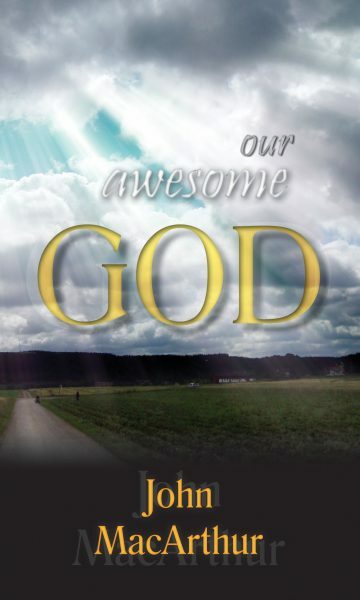 He is president of the Master’s University and Seminary and can be heard daily on the Grace to Youradio broadcast (carried on hundreds of radio stations worldwide). 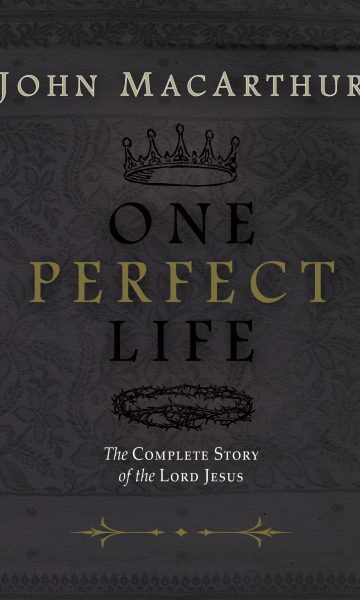 He has authored a number of bestselling books, including Twelve Ordinary Men, and One Perfect Life.